Leonide (Lennie) Martin: Retired California State University professor, former Family Nurse Practitioner, currently author and Maya researcher. My books bring ancient Maya culture and civilization to life in stories about both real historical Mayans and fictional characters. For historical accuracy, I researched Maya archeology, anthropology and history and epigraphy. For indigenous viewpoints, I studied with Maya teachers including Aum Rak Sapper, Guatemalan Priestess-Daykeeper and Hunbatz Men, Itza Maya Elder-Daykeeper. I lived in Mérida, Yucatan, Mexico for five years to apprentice with Hunbatz Men, becoming a Solar Initiate and Maya Fire Woman in the Itza Maya tradition. 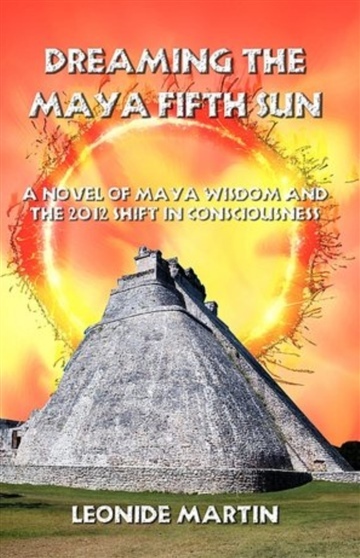 The ancient Mayas created the most highly advanced civilization in the Western hemisphere, and my work is dedicated to their wisdom, spirituality, scientific, and cultural accomplishments through compelling historical novels. My series called "Mists of Palenque" is focused on ancient Mayan women. 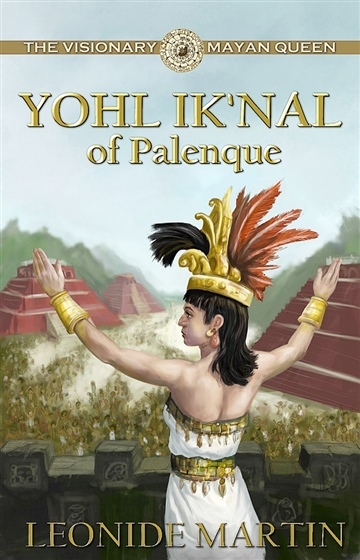 This 4-book series about Mayan queens tells the stories of powerful women who shaped the destinies of their people as rulers themselves, or wives of rulers. These remarkable Mayan women, actual historical figures, are unknown to most people. Accurately researched, my books of historical fiction depict ancient Mayan civilization authentically and make the passions, yearnings, challenges and successes of these Mayan women accessible to a wide readership.